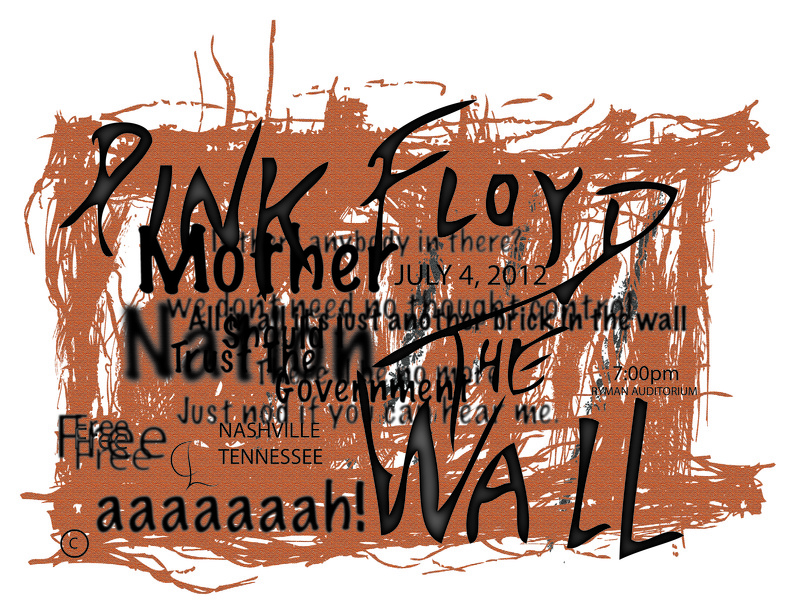 I used the Pink floyd logo. It is their name. It turned out good. I went with a grunge poster, because I felt it fit that band. They play psychedelic rock, and I wanted to try and make the photo seem psychedelic to an extent.